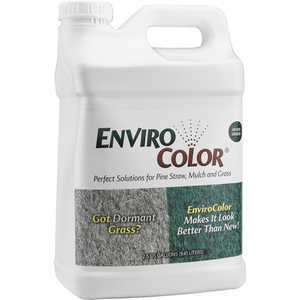 Search Results | EnviroColor; Landscaping | Forestry Suppliers, Inc.
EnviroColor Mulch Colorant, Sierra Red, 32 oz. EnviroColor Mulch Colorant, Black Forest, 32 oz. 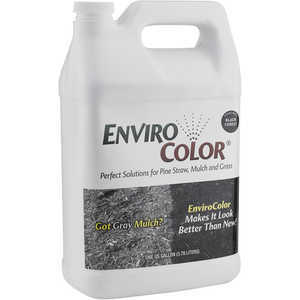 EnviroColor Mulch Colorant, Georgia Pine, 32 oz. 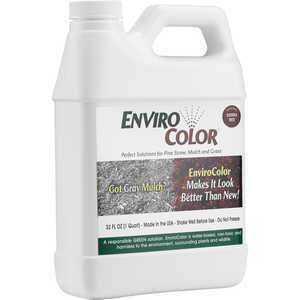 EnviroColor Mulch Colorant, Cocoa Brown, 32 oz. 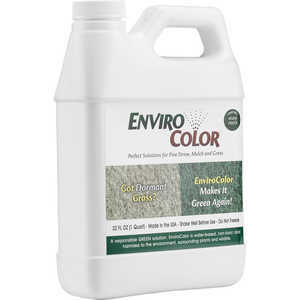 EnviroColor 4Ever Green Turf Colorant, 32 oz.